Huh!! 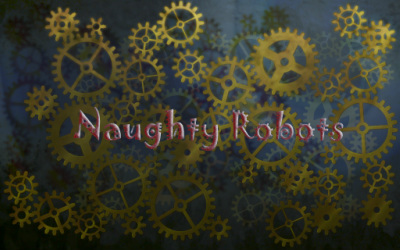 Naughty Robots are Finally released. problems on Section 25Golden Falcons creating progress.